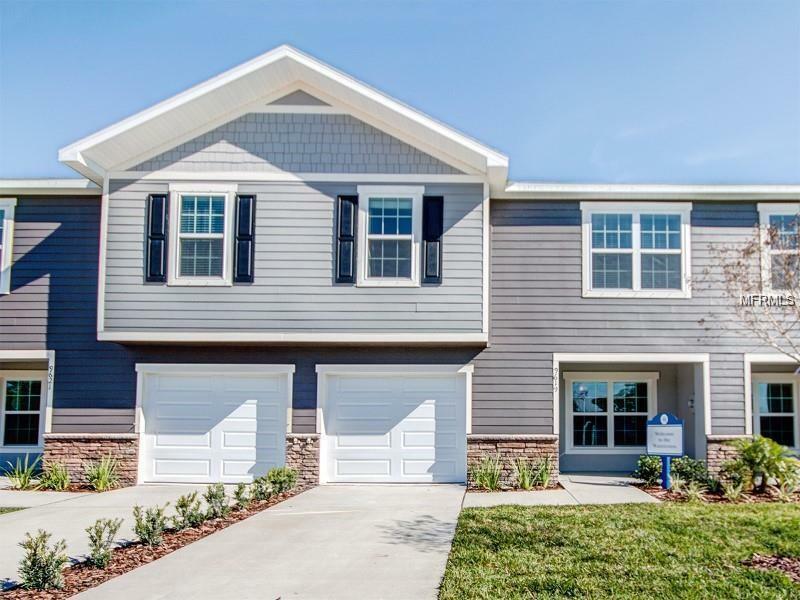 Brand-new townhome in a luxury new development in Riverview, Florida with 3-bedrooms plus a versatile loft! The gourmet kitchen comes with stainless steel kitchen appliances, granite countertops, stainless steel sink, and upgraded pull-down faucet. The unit is centrally located with easy access to freeways and walking distance to shopping and restaurants. Has all the amenities you need including a washer and dryer and refrigerator. Just bring your decorating good taste and move right in! !